Tullamore TradFest is a community initiative to create a new traditional Irish music festival to be held in Tullamore on the weekend of 12th to the 14th April 2019. 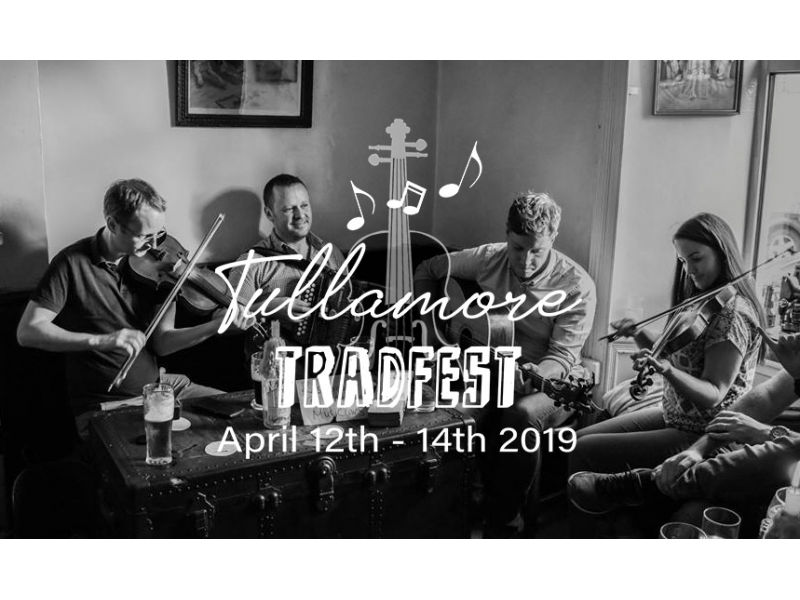 Flood Tullamore with traditional Irish music on those dates, sharing the rich traditional music heritage that County Offaly possesses. 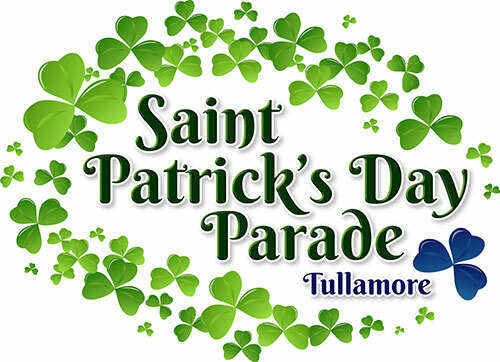 Share the same traditional Irish music which we love with those from Tullamore and its surrounds. Attract visitors from around the country and abroad to our town to ex perience the many wonderful attractions Tullamore and indeed County Offaly has to offer. 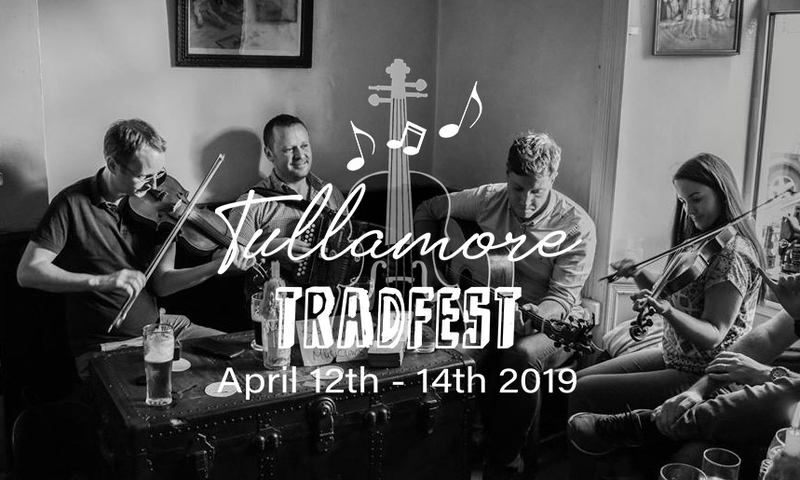 Our goal is to create an annual TradFest for Tullamore which will grow over the years and lead to a sustained interest in the genre, and over the next few years, place the town firmly on the traditional Irish music map. We have set our sights high and plan to bring a mixture of the very best internationally, nationally and locally acclaimed musicians to Tullamore to perform in concerts, sessions, recitals and workshops on the dates in question.